Finding Claire Fletcher is a FINALIST!!!! What else can I say but WOO HOO!!!!!! Finding Claire Fletcher is a Finalist in the 2013 eFestival of Words Best of the Independent eBook Awards in TWO categories! Best Novel and Best Heroine! Lisa, this is Cloud 9. Cloud 9, Lisa. I am crazy humbled and flattered that my little old book that took me almost 10 years to get into the hands of readers is being recognized in this way. I'm totally speechless. 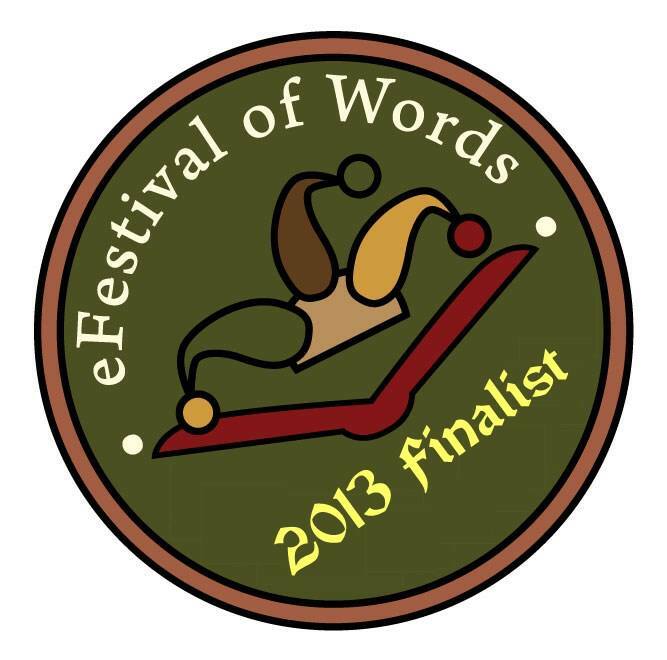 I just want to thank all my readers, fans, supporters, friends, family and the eFestival of Words people for this! So the deal now is that in order to win, I need VOTES! 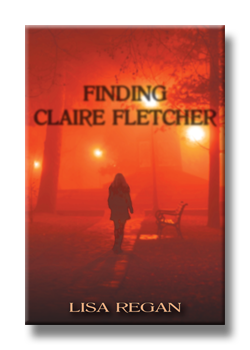 So I'm asking you guys to head on over to the eFestival of Words site and vote for Finding Claire Fletcher. 1. Go HERE and register. The captcha thing--hit play and a phrase will come up along the bottom of the video after 2-4 seconds. Type that in. After you agree to the terms and hit submit, you're actually done. It will take you to a page that says, "You're almost finished . . . " THAT'S AN AD. You don't actually have to do anything there. So close out the page. 2. Then go HERE to the Awards Hall to vote. Best Heroine and Best Novel are on the first page now near the top. Thanks! And thanks to everyone who has already voted! You guys are the best! Lisa, that's awesome!!! How long is voting open? If I mention it for you on Wednesday, will that be in time? So very happy for you, congratulations! Tweeting this. Happy Release Day, Dana Mason! THE MISTAKEN is on Sale!!! !